where he graduated with a PR degree, the three of them formed the group Teargas and have to date released four critically acclaimed, award winning and commercially successful albums; ‘K’shubile K’bovu’, ‘Wafa Wafa’, ‘Dark Or Blue’ and ‘Num8er Num8er’. The success and popularity of Teargas helped build K.O into a star and through his various collaborations with other artists K.O became the most prominent member of Teargas. Some of those collaborations include ‘Run Jozi’ with AKA, ‘We Rolling’ with L-Tido amongst others. 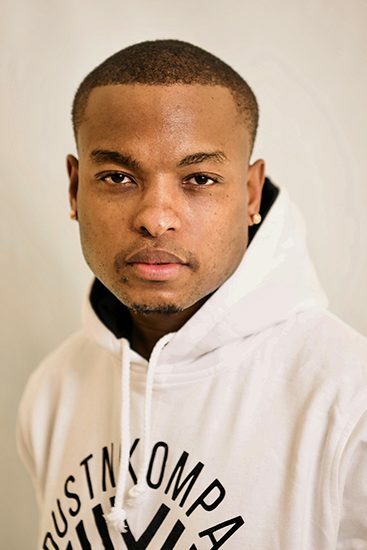 In 2013 K.O alongside Teargas’ Ma-E teamed up with music and marketing executive Thabiso Khati to start Cashtime Life, an all- encompassing entertainment and lifestyle company with a 360 degree approach that will exclusively focus on urban youth culture entertainment. K.O was the company’s first artist; his breakout single ‘Caracara’ featuring KiD X (another Cashtime Life artist) saw the rise of K.O and the birth of a new South African Hip Hop/Rap sound. The term Caracara is a township colloquial for the VW Caravelle mini bus; back in the 90s the Caravelle was a symbol of cool and a party vehicle of choice. Since its release the song has gone on to change the landscape of South African urban youth music, the song helped usher in a new era – not only did the record top digital sales charts, it also became the first song to ever top all 5 EMA charts – SA Local Music Top 40 Playlist, SA Local Music Top 40 RAMS, SA Television Top 40 Playlist, SA Top 100 Playlist and SA Top 100 RAMS at the same time, Caracara was also the first South African Hip Hop/Rap music video to reach a million views on YouTube. All these milestones helped Caracara become the biggest record in South Africa in 2014 and by far the biggest ever South African Hip Hop/Rap song. When it was time to launch his follow up single ‘Son Of A Gun’ K.O pushed the envelope further by strategically partnering with Twitter as part of a massive global campaign to launch Twitter’s audio service called Audio Card – a native Twitter app that allows one to stream audio within a tweet. K.O became the first African artist to partner with Twitter and once again partnered with Twitter when he premiered the music video for ‘Son Of A Gun’ and has since formed a continuous working relationship with the social media giant. 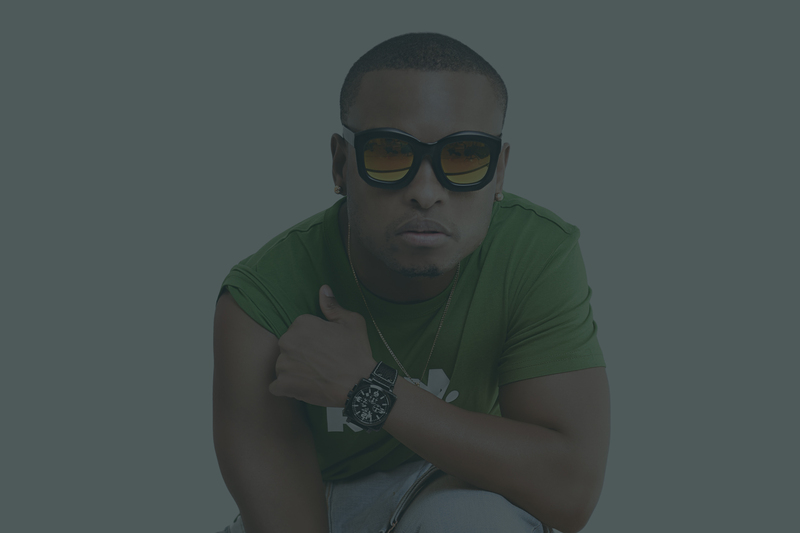 K.O’s critically acclaimed debut solo album ‘Skhanda Republic’ had critics and fans alike calling it an instant classic, the album produced 6 major hit records (Mission Statement, Caracara, No Fear, Son Of A Gun, Skhanda Love and One Time) and has surpassed platinum sales. This project led to his brand being expanded throughout the African content, the UK and the US (SXSW in Texas) through a series of live performances and PR runs in the said territories. Skhanda Republic’ debuted at #1. 7 Metro FM Music Awards nominations. K.O also played a major role in the careers of fellow former Cashtime Life artists like KiD X, Ma-E, Maggz, DJ Vigilante and Moozlie by personally producing, overseeing their music and imaging. He also helped take the Cashtime Life branch into fashion by actively being involved in the designing and marketing of its highly popular t-shirts and a collaboration with leading street wear brand Head Honcho for a line of accessories. He has since taken his passion for fashion to higher heights by launching his very own clothing line recently, simply called Skhanda Republic which is clearly inspired by his own music. The range is accessible through various urban wear outlets and online. In his constant quest for growth and exploring new adventures, K.O recently released his much anticipated sophomore album called SR2 (Skhanda Republic 2 in short) through a new venture between his newly established imprint Skhanda Republic and major label Sony Music Africa on his birthday, the 13th of October 2017. The project is deemed as KO’s most candid and personal body of work to date in which listeners are afforded front row seats to his back story as an aspiring black man and his rarely seen vulnerable side. Led by hit singles “No Feelings” and “Call Me” ft. Nigerian AfroBeats artist Runtown, the 12-track album sees KO keeping the list of featured artists to a minimum with only internationally acclaimed deejay Black Coffee, new South African RnB sensation Shekhinah and the aforementioned Runtown. The first single “No Feelings” was recently nominated for Video of the Year at the 2018 South AFrican Hiphop Awards.